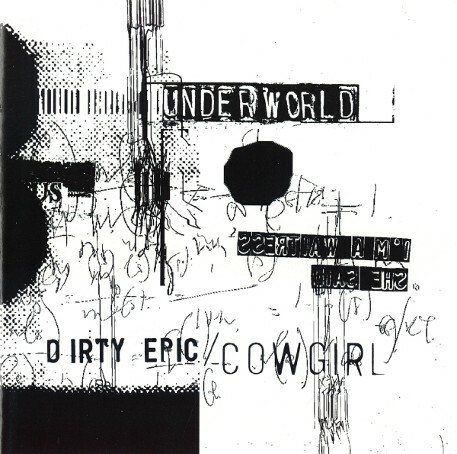 Dirty Epic/Cowgirl is an early single from Underworld. I love listening to their singles as a whole disc, since they tend to really mix up all the remixes well, such that you barely know you are listening to what is technically the same song 3 times. This single also has one of their more famous early songs, the very minimalist “Rez”, which was my first introduction to Underworld via a mix tape someone made for me years ago. At least at work, the more Underworld, the better, as should be obvious from my last.fm.